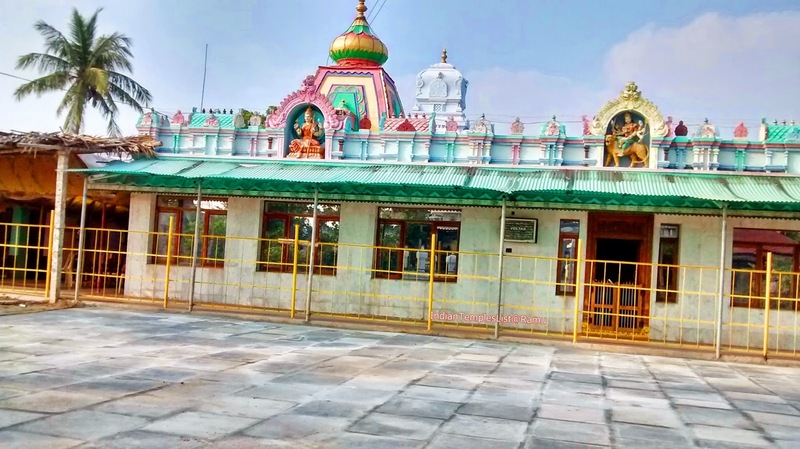 Jillellamudi is a small pilgrimage village near Bapatla Mandal in Guntur District, best known for the divine Lady Saint "Jillellamudi Amma". The holy universal mother Jillellamudi Amma is also known among the devotees by other popular names like Matrusri Anasuya Devi and Viswa Janani. Bhogi, the preceding day of Pongal is considered very auspicious at Jillellamudi. The divine mother Anasuyadevi of Jillellamudi used to bless small children's with Bhogipallu till the year 1985 before Jillellamudi Amma lay down her physical body. Even today the Bhogipallu tradition is continued by her ardent devotees on this day. It will be a very perfect day for you to visit Jillellamudi village to witness the true glory of Jillellamudi Amma. 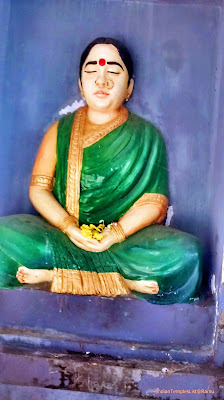 Many devotees consider Jillellamudi Amma as Sri Lalitha Parameswari. Jillellamudi is located at a distance of roughly 15.9 km from Bapatla in the Andhra Pradesh state. The journey takes around 25 to 30 minutes to get there by car/bus. 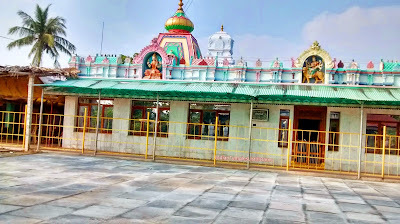 Jillellamudi Amma (Mother) has set up Andarillu (House of All) to accommodate the increasing devotees to Jillellamudi from all corners of the globe. 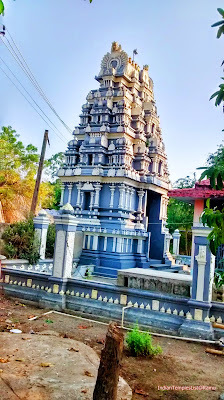 Annapurnalayam is adjacent to Andarillu. Annapurnalayam is set up to serve free food to all pilgrims round the clock. This indicates how much importance and care Jillellamudi Amma has shown towards children and devotees with little expectation. From the sarcred sanctorum of Sri Anasuyeswaralayam, Jillellamudi Amma continues to bless millions of ardent devotees even for today after her Atmasakshatkara or Liberation. Amma’s only daughter, Hyma is truly divine in many aspects. Sadly, she passed away in her very youth. Hyma is best known among the devotees for her compassion and selfless seva attitude. Today, Hymalayam is considered one of the best destination for many spiritual seekers. The first floor of Andarillu (House of All) is called Vatsalyalayam. 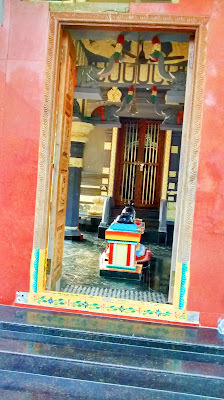 During late 80’s Amma’s Marble image was installed in the Dhyana Mandiram or Meditation Hall. 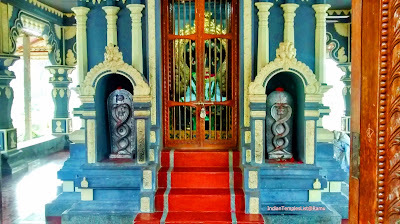 Devotees can go there and perform meditation in front of Amma. 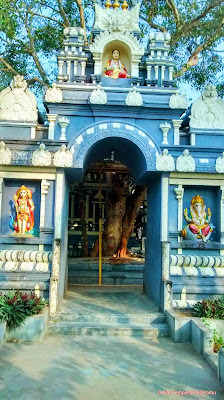 Today, Lord Ganapati temple stands at the very same holy place where Amma used to take bath for several years once. Many homams are performed daily at Yaga sala like Rudra Homam, Ganapati Homam, Chandi Homam, Srisukta Homam, Sudarsana Homam. 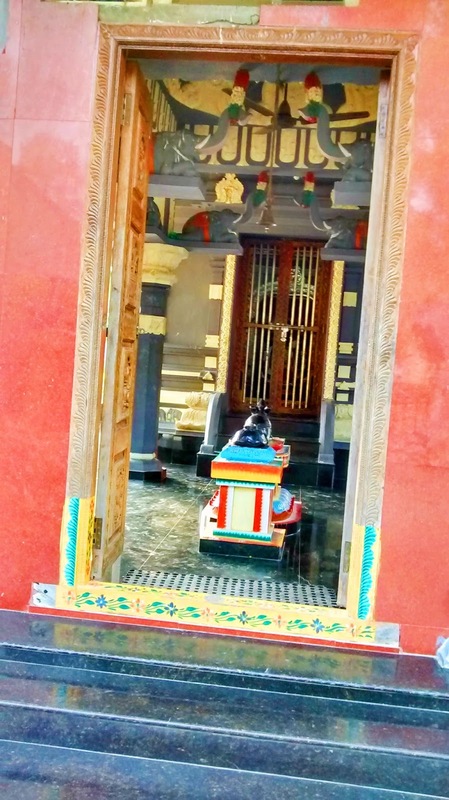 Unique feature of Jillellamudi is that any one irrespective of caste or religion can take part in these daily yajnas. 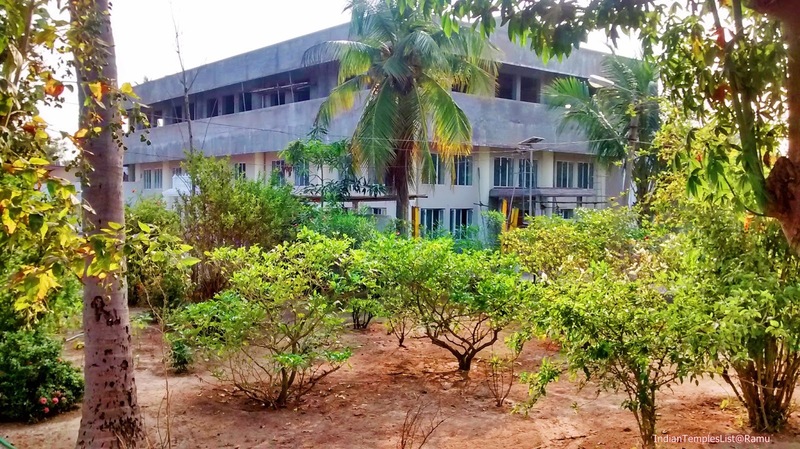 Amma has given importance to education and so, made very good arrangements for education through Matrusri Vidya Parishat, which offer education up to degree level in both Sanskrit and Telugu languages. Matrusri Medical Center offers free medical aid and care to the devotees. Matrusri Anasuya Devi instructed couple of devotees to perform Naga pratishta at Jillellamudi to get rid of their wordly problems. 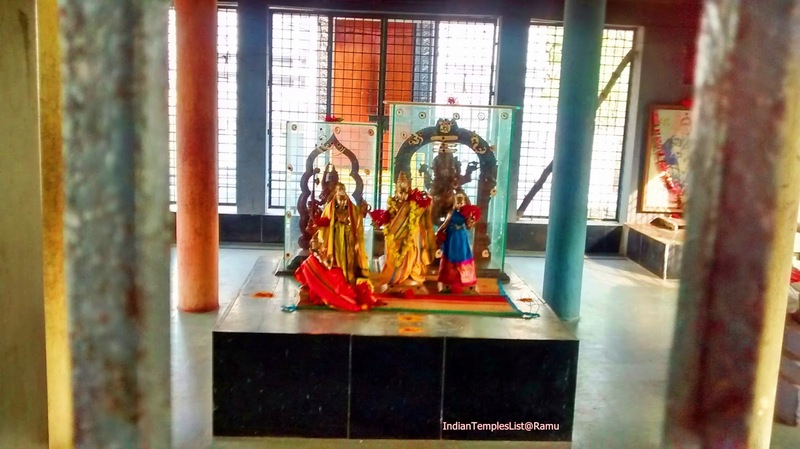 Don’t forget to visit Navanageswaralayam when you visit Jillellamudinext time. 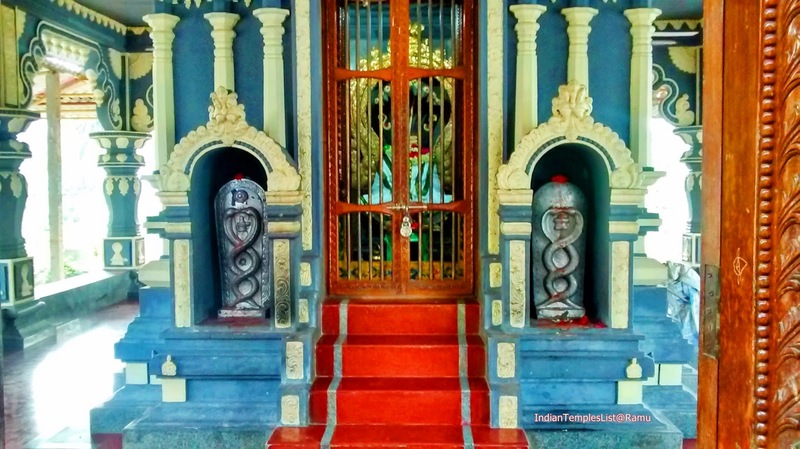 Visit these websites to known more information about Matrusri Anasuya Devi and Jillellamudi temple. If you are looking for loads of fun, then go to Surya Lanka beach located at a distance of roughly 9 km from Bapatla town. Enjoy great fun and relaxation at the beach. Feel the fresh air and tranquility at the Surya Lanka beach and decrease your anxiety. Run towards the water and feel the ocean sand drifting beneath your feet. APSRTC operates frequent buses from Bapatla and Ponnur to Jillellamudi. One can easily get to Bapatla from Guntur and from there one can easily reach Jillellamudi village. Bapatla, which is a famous coastal town in Andhra Pradesh is the nearby railway station at a distance of around 15.9 km from Jillellamudi temple. The nearest Airport is located at Vijayawada. Express your opinion and thoughts on this post in the comments section. 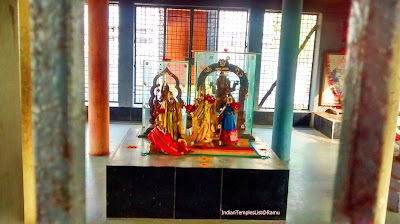 Share this post and make others know about Jillellamudi temple in Bapatla. It may be said to the heaven of kaliyuga. I personally have felt the vibrations of the AMMA's presence. Thanks Anu for sharing your experience at Jillellamudi. I came to know for the first time about Amma at jellellamudi. Thanks. I want to visit. This blog may help many like me. Keep on posting. Good job.